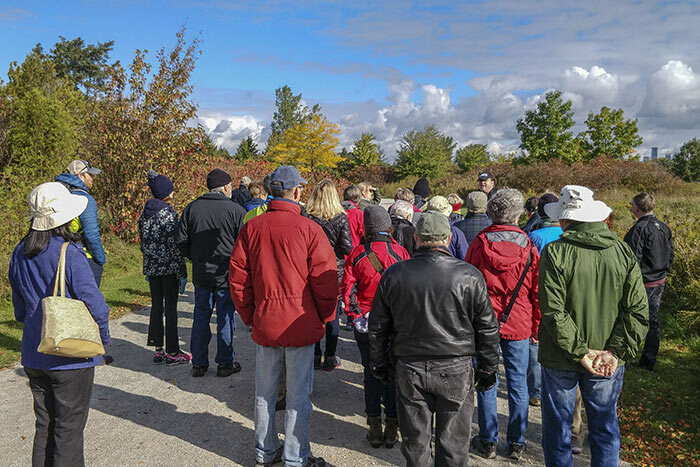 Glenn Coady lead our October 13th walk at Colonel Samuel Smith Park. 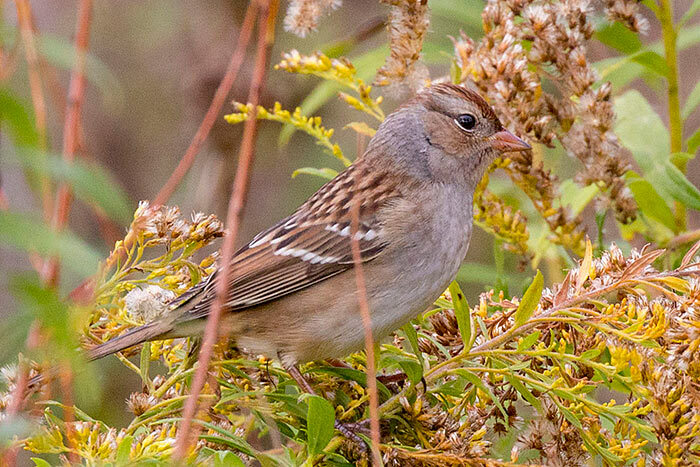 It was a cool, blustery day, but turned out to be very good for finding birds. 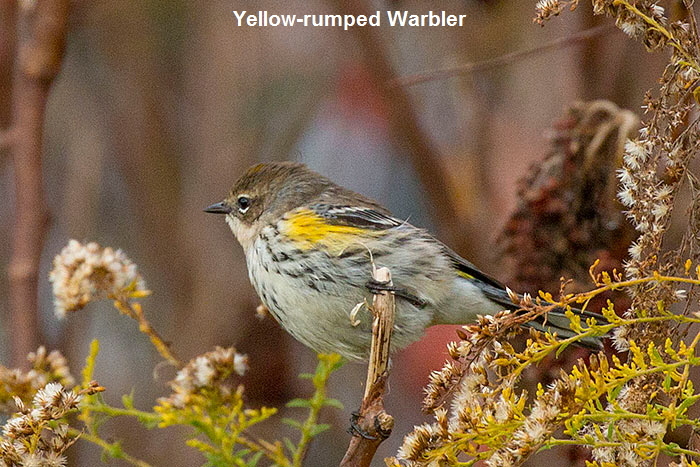 We managed to find 51 species, including 4 “write ins” - species not on our printed checklist, and 8 species of warbler. 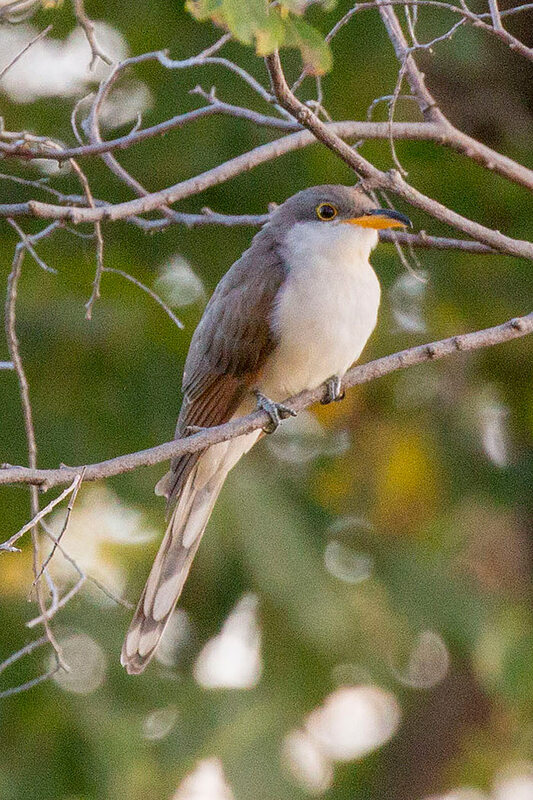 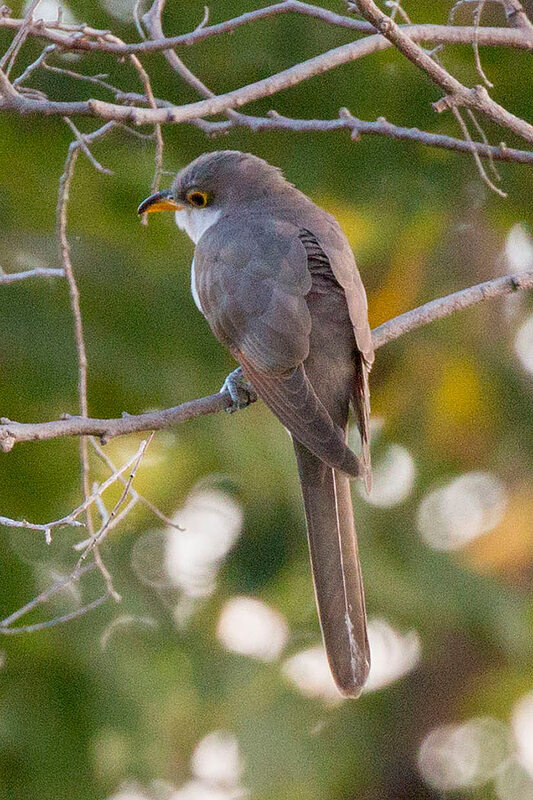 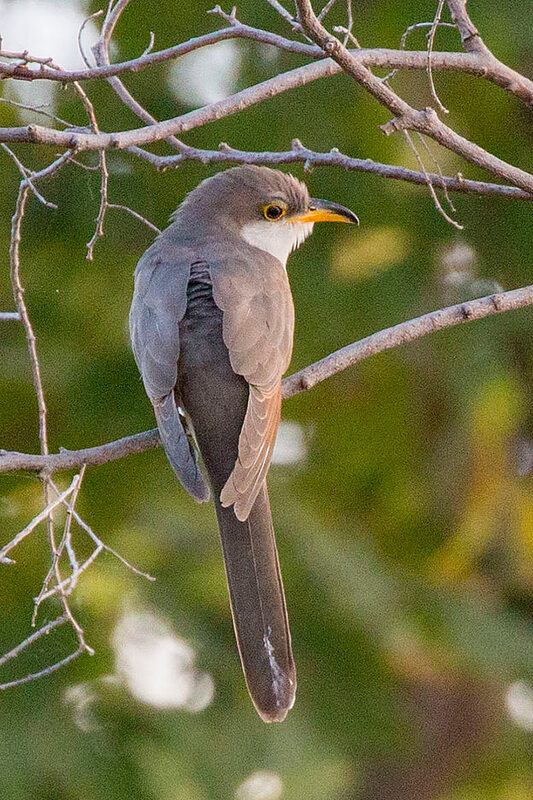 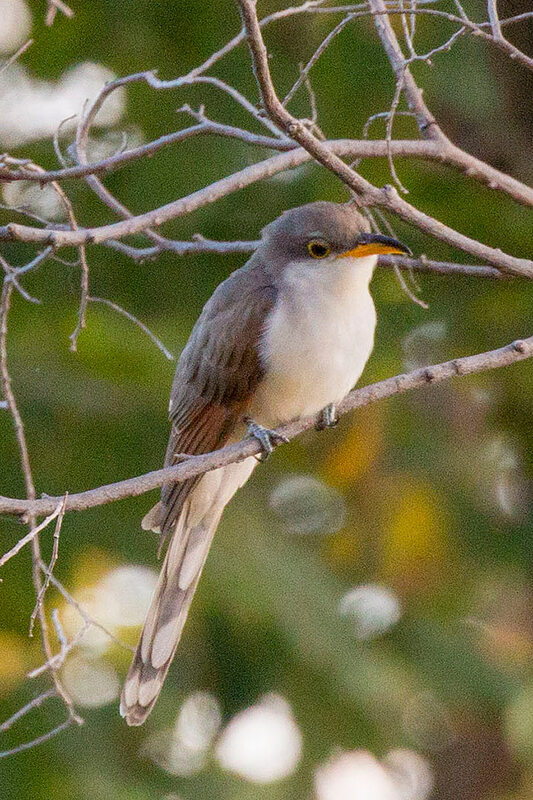 The star rarity was a Yellow-billed Cuckoo, which posed long enough for everyone to get a look. 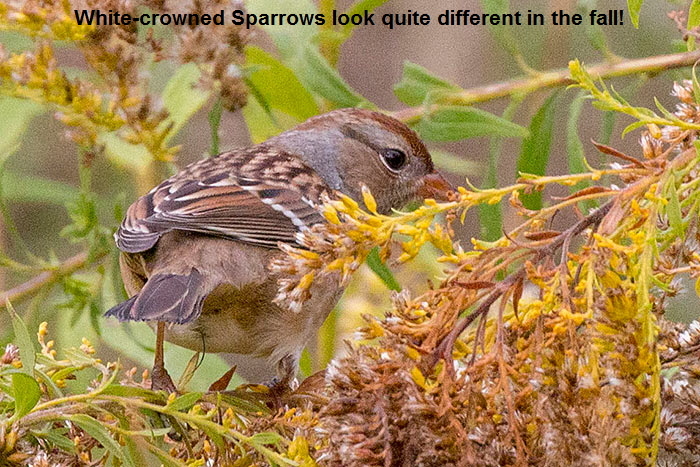 The most unusual sighting was a Le Conte’s Sparrow that only a few people managed to get a glimpse of. 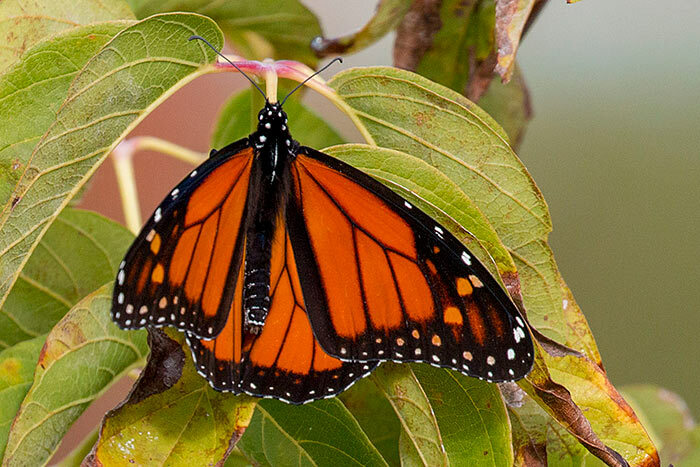 Although we couldn’t make a positive identification at the time, it was re-found and positively identified later in the morning. 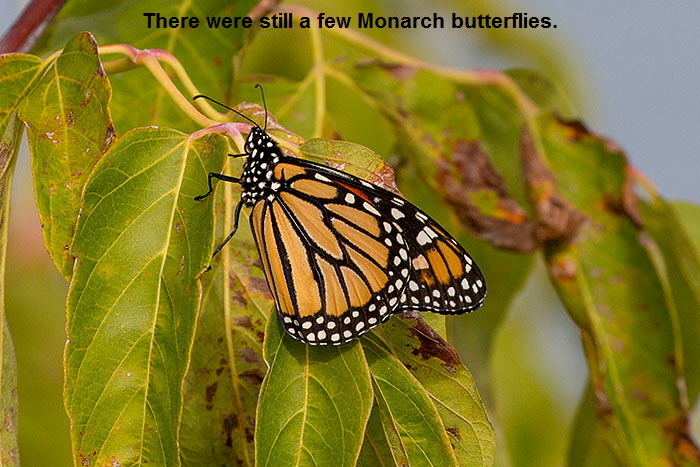 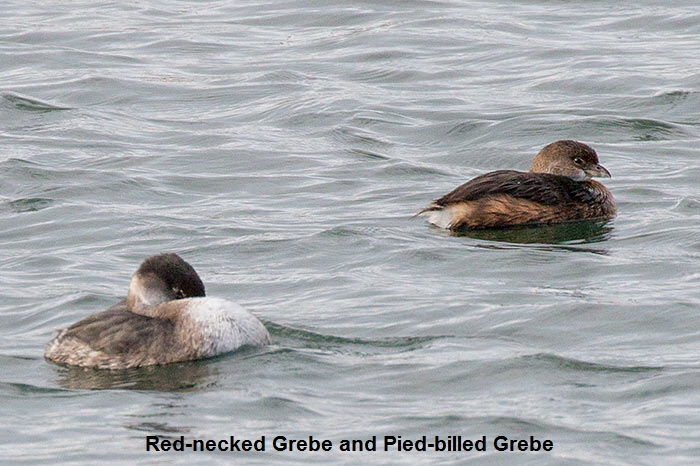 In between sightings, Glenn provided lots of insight into the back stories of many species seen, and some we missed. 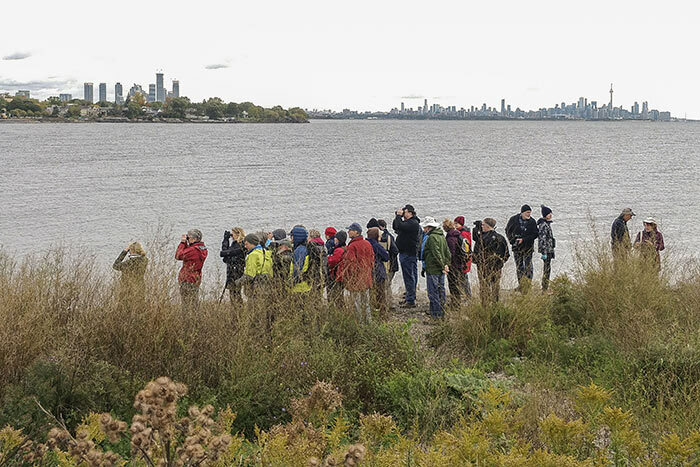 His encyclopedic knowledge of the birds of the Toronto area is no coincidence - he really is writing the book!